Welcome to North College Hill City Schools! 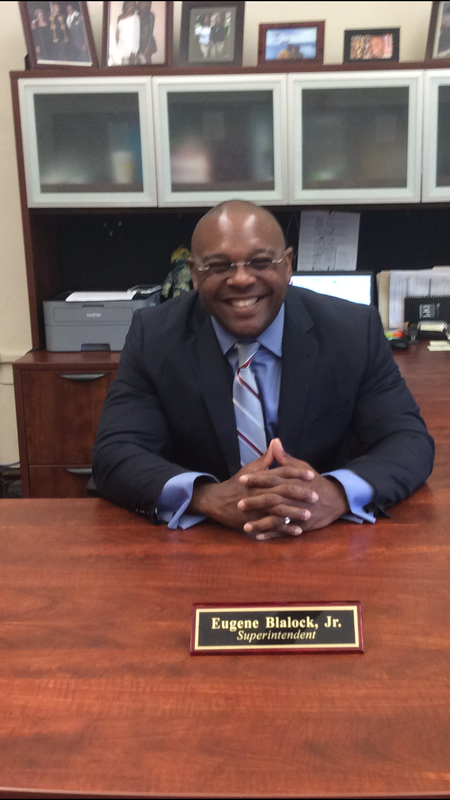 A Message from the Superintendent Eugene Blalock, Jr.
North College Hill Schools will begin the 2018-2019 school year focusing on strengthening our internal systems and structures to ensure that we are providing each student a quality education. As a district, we are committed to creating a systematic process for continuous school improvement. We understand that our ultimate goal is student growth and helping each student reach his/her full potential. This can only be accomplished when our students are taught in a safe, caring environment with high expectations in the area of student achievement.